Presented by Douglas C. Needhman, Ph. D., V.M.M. Presented by Douglas C. Needham Ph. D., V.M.M. 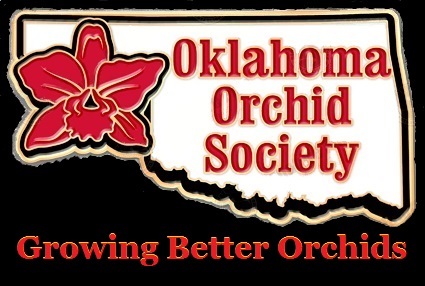 March 17th "Corsages - How-to and hands-on training for Annual Show"
Presented by Nancy Capps "Orchid Arrangements training for Annual Show"
"Registering and Displaying our Orchids for the Annual Show"